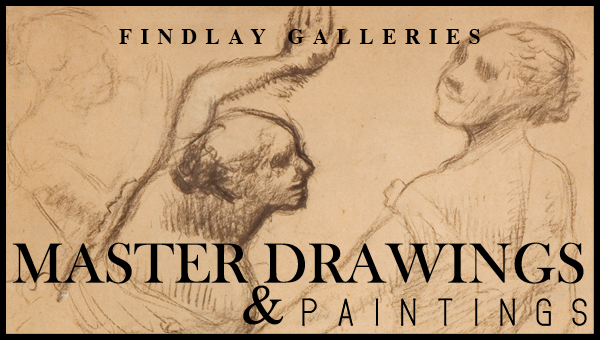 Findlay Galleries, an iconic 149-year old family art business founded in 1870 represents over 100 artists and artist estates with locations in both Palm Beach and New York. 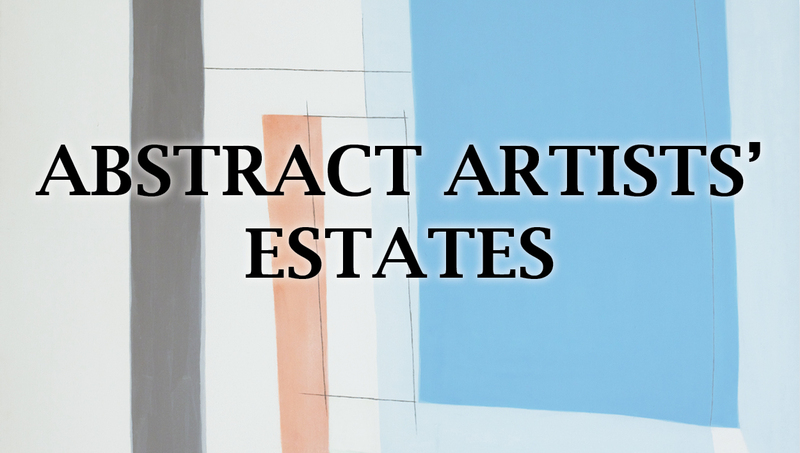 with exclusive representation of Contemporary Artists and Artist Estates. Findlay Galleries is proud to present our current March Palm Beach exhibition, Jean Dufy: La Société Parisienne. 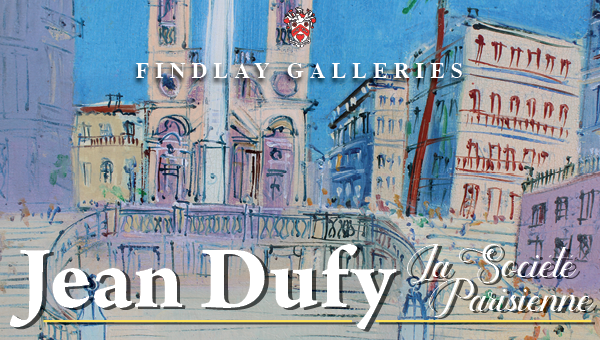 This exhibition continues the tradition and relationship of over sixty years of representation – since the 1950s – beginning when Wally Findlay and Jean Dufy forged a lasting friendship that evolved into Dufy ‘s emergence as one of the premier artists of the century – we have been proud to celebrate his paintings, watercolors, gouaches, and drawings worldwide. 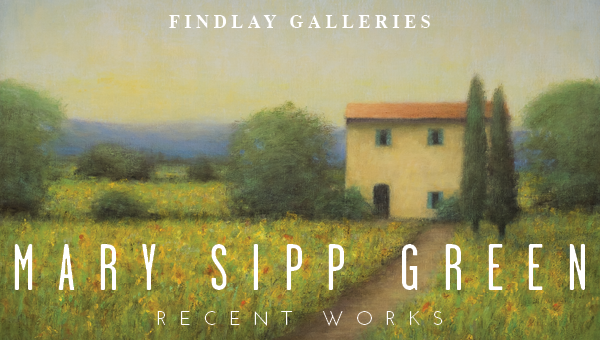 Findlay Galleries is proud to present a collection of recent works by American contemporary artist Mary Sipp Green. Mary’s work trademarks skies, with layers of color that have a perception beyond the merely visible. She depicts the land around her, not the tangible qualities, but the softly washes memories of a place. Mary’s recent works will be on view at our Palm Beach Gallery through March. 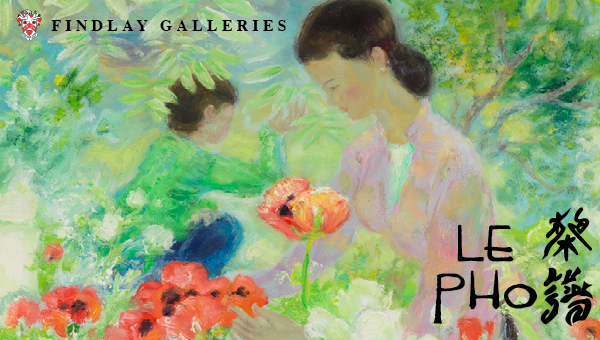 Findlay Galleries is proud to present our New York March exhibition by Vietnamese artist Le Pho. Le Pho’s works are a fascinating combination of Oriental artistry with influences of contemporary Western art. 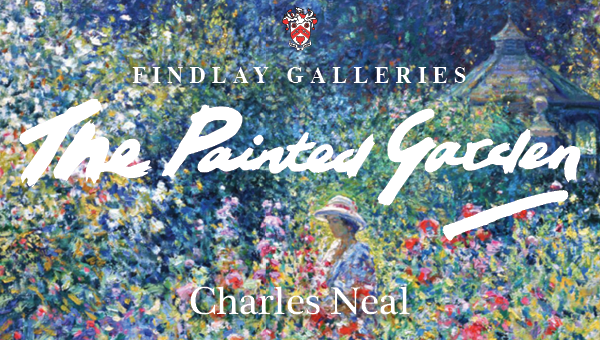 For the most part, he specialized in semi-Impressionist studies of flowers and figures and handled them with delicacy and unusually fluid transparency of color. In his early years, Le Pho preferred painting on silk instead of canvas, and to do so, developed a technique all his own. 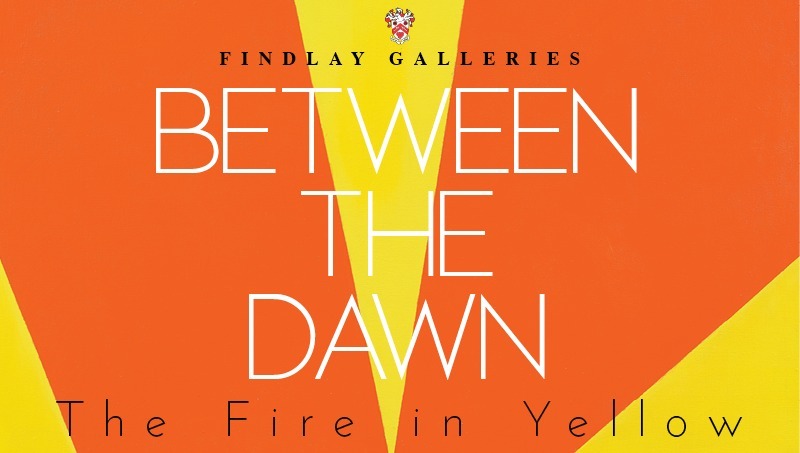 Findlay Galleries is proud to present our New York Exhibition Between the Dawn: The Fire in Yellow. 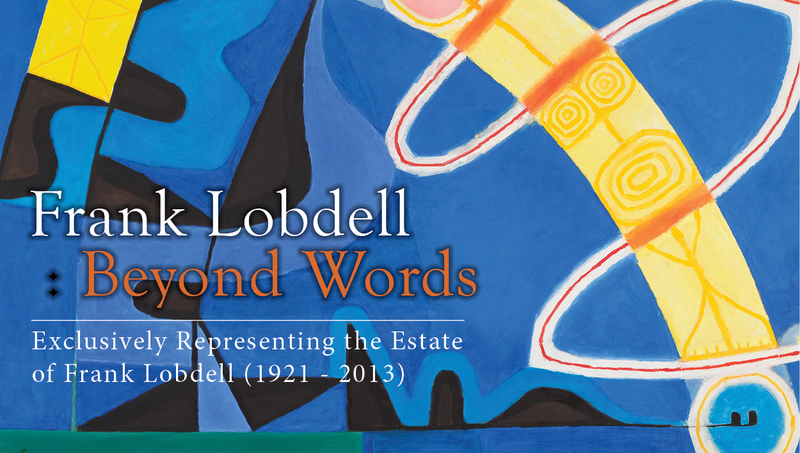 This exhibition illuminates the visual poetry and divinity found in paintings completed in a predominantly yellow palette. From Le Pho to Landfield, a great many canvases from our stable of artists have made expressive and impressive use of the color.